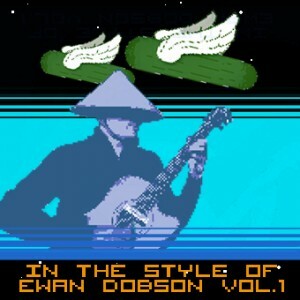 An in-depth study on the guitar style of Ewan Dobson. -HD video lessons where Ewan Dobson talks about his influences and guitar style. -A series of exercises that are the foundation of his techno guitar style. -Harmony primer that explains the choice of harmonies behind Ewan's music. -An exclusive unreleased studio recording in mp3 format: "Techno Guitar 101"; along with -video performance, transcription and lesson. -Basic knowledge of theory: names of the notes, and transposition.